The membranes of the K Series are manufactured in an elaborate process. Up to 20 % of the existing molecular structure of the aluminium cone is transformed into a ceramic structure and refined with tungsten particles. The result is a membrane with an optimum ratio of rigidity to weight and improved inner damping. The high quality connection area with four gold-plated screwclamp terminals is suitable for cable diameters up to 10 mm2 and special cable shoes. This provides secure connections Crossovers with long-term stability. 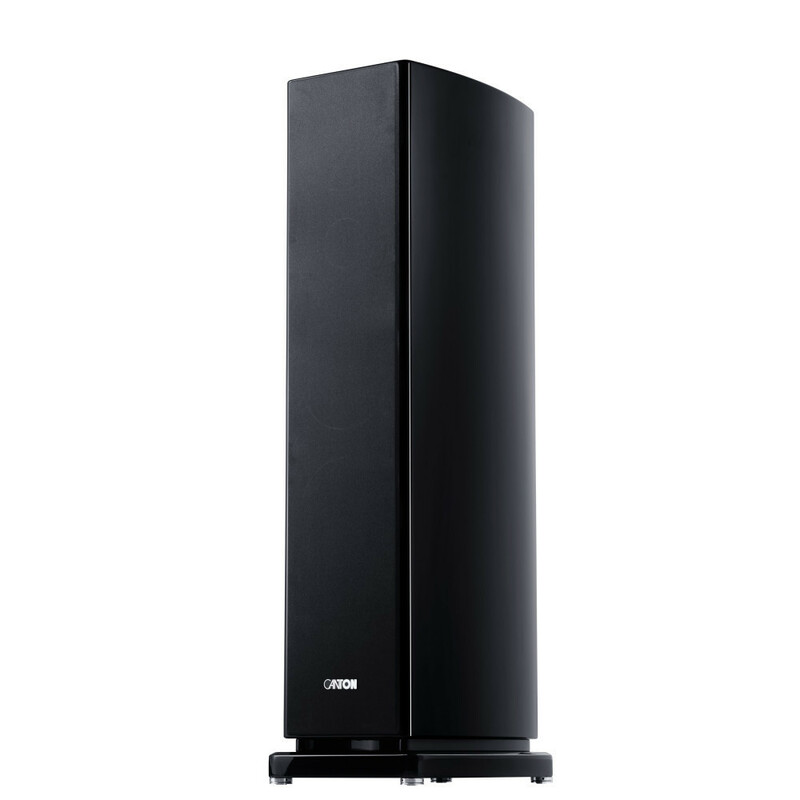 The acoustically optimised cabinet with its organic curved baffle offers significantly improved dispersion characteristics. The solid construction of high quality 50 mm multi-layer laminate sets new standards in terms of stability. The characteristic bow shape of the cabinet is created from solid material in a special process. 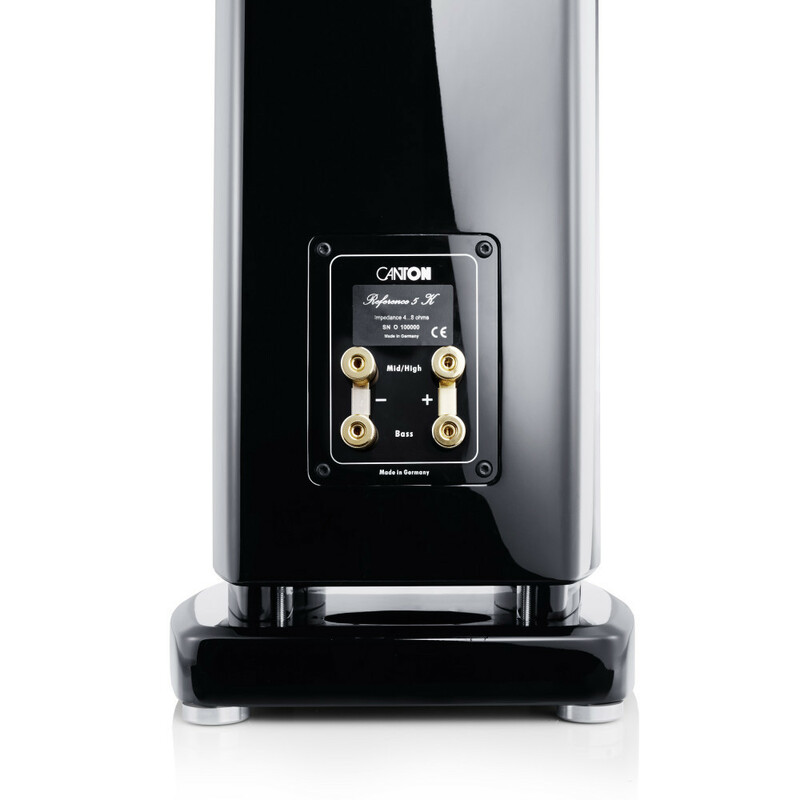 The crossovers of the Reference 1 K and 3 K speakers discreetly separate the bass, mid-range and treble ranges. Only selected components with no tolerance are used in the manufacture of their low-resonance circuit boards. Here it is not just a matter of separating an audio signal but also of creating sounds. 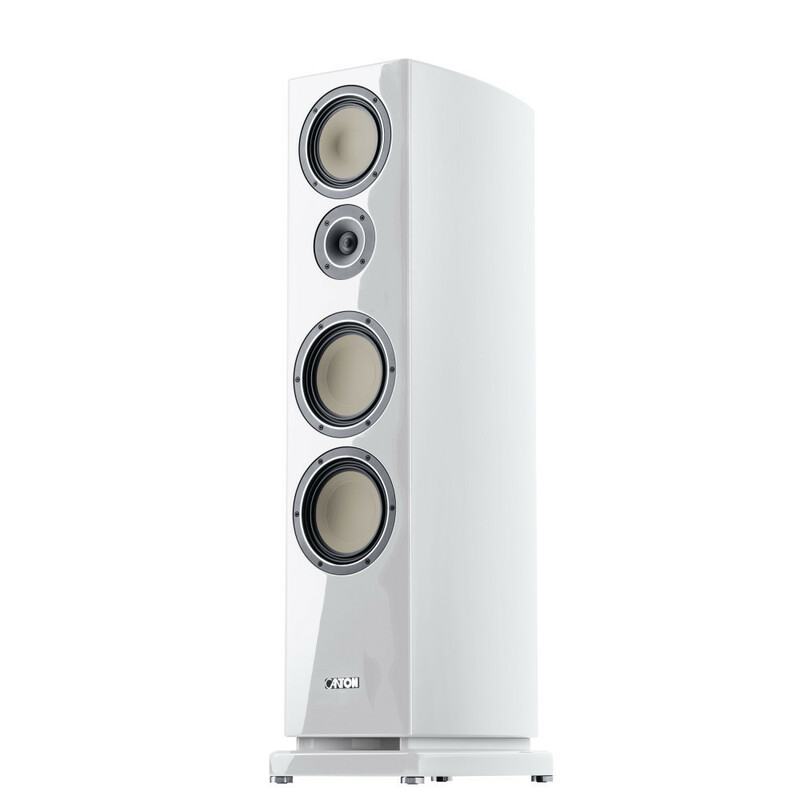 The floorstanding loudspeakers of the Reference K Family operate with the new Bass-Guide® bass reflex system. Vibrations are directed away from the cabinet and flow noise is reduced. 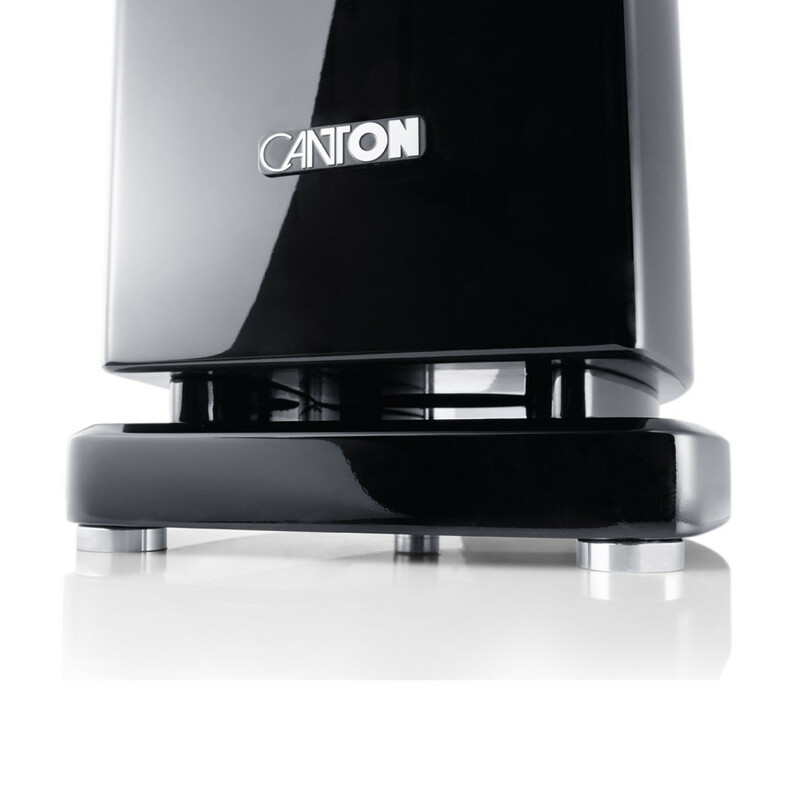 The usable inner volume of the loudspeaker is maximised while the external dimensions remain the same and there is greater flexibility in the set-up location. The distance from walls or corners no longer has much impact. Cabling is reduced to a minimum. 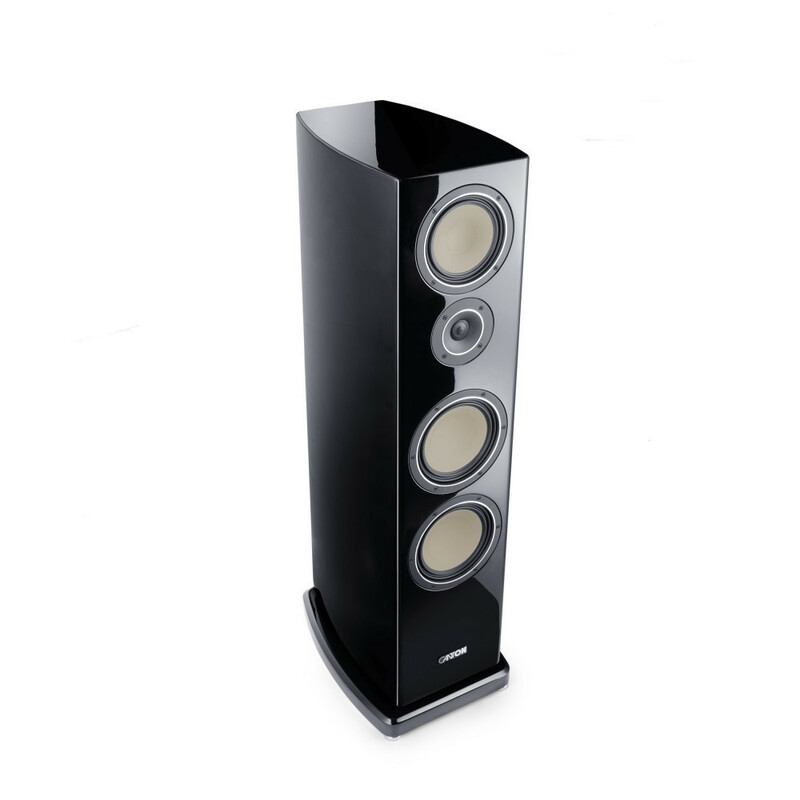 The cables themselves are specially developed for the Reference K loudspeakers. The design, with its special core and six twisted individual conductors per phase, ensures optimum sound transmission from the connection terminal to the chassis. 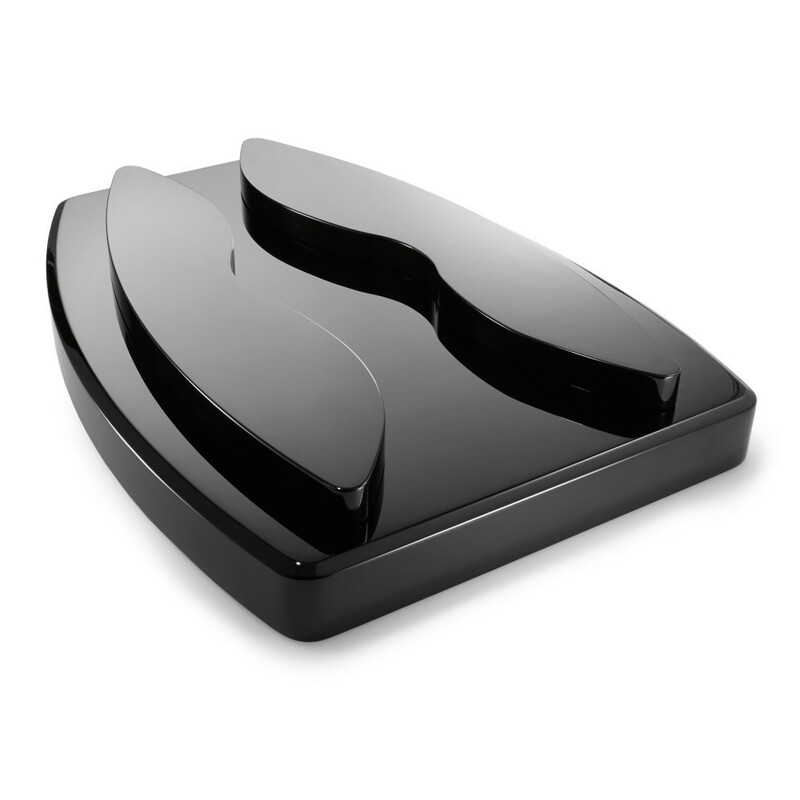 The elegant, high gloss, “piano finish” surface is applied and polished in a 12- stage process. 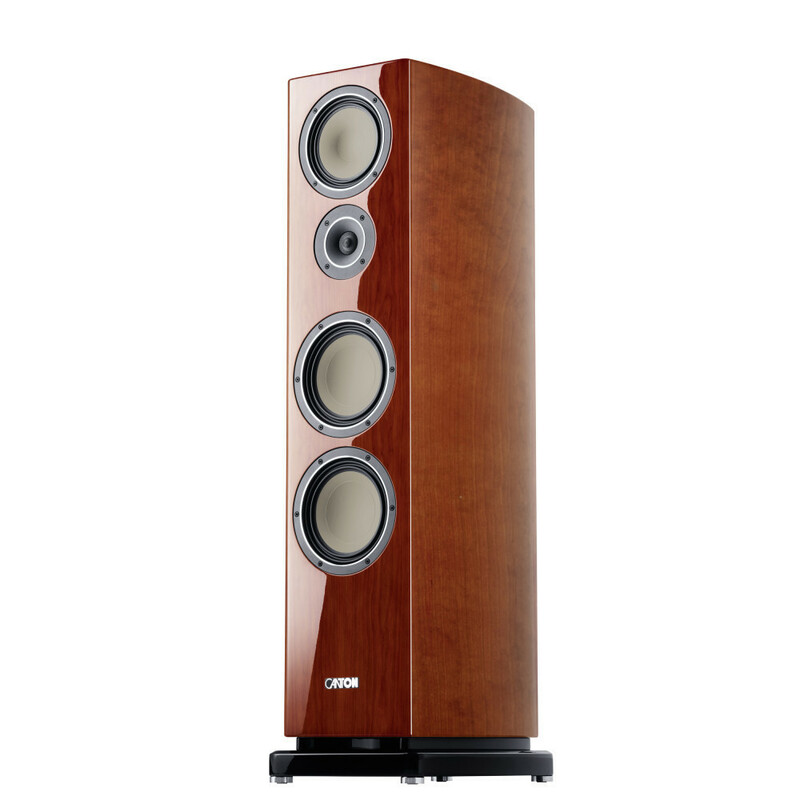 It gives the cabinets of the Reference K Series a sensation of extraordinary depth. Acoustically optimised, two-part fabric covers with magnetic fastenings complete the exclusive look. We develop and manufacture the loudspeaker systems of our Reference K Series in our own workshops. 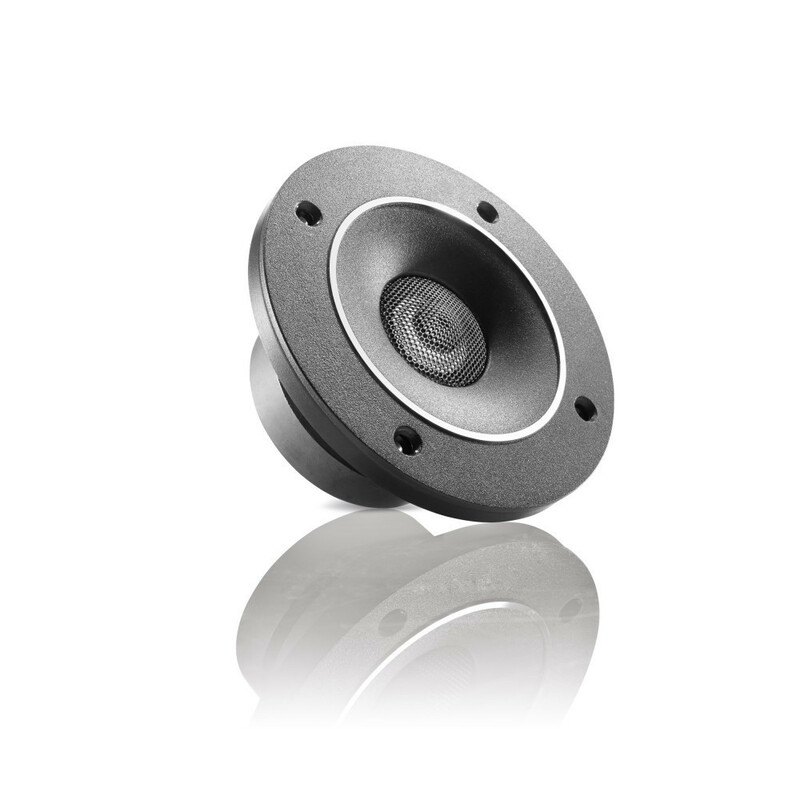 This is the only way we can satisfy the quality standards required, eliminate fault tolerances and achieve the high sound perfection of our premium products.